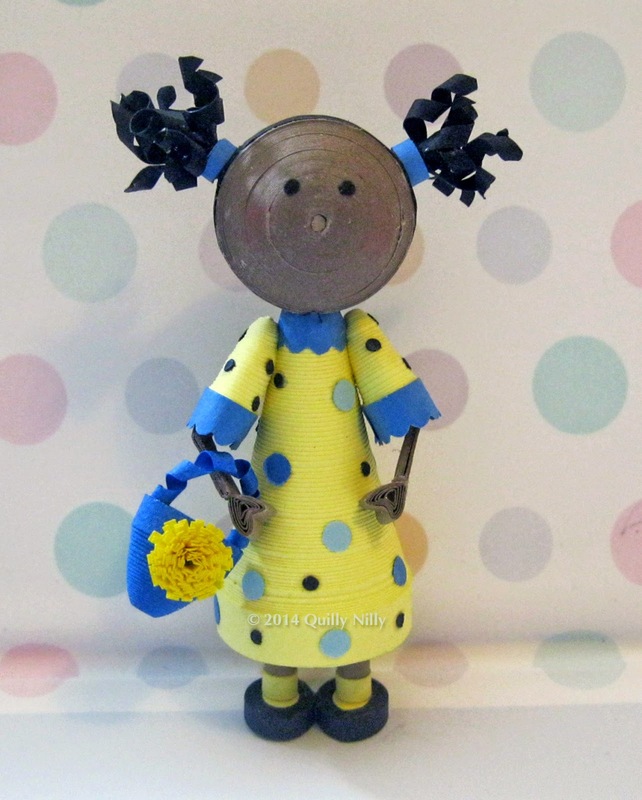 Adorable paper dolls, Tracey! I don't blame you for wanting to make them and keep as a collection. I love all the details on this one. Have fun! Oh, your dolls are so cute! I love the little pigtails. And polka dots are fun. If you'd like, I could give you some tips on the hair.